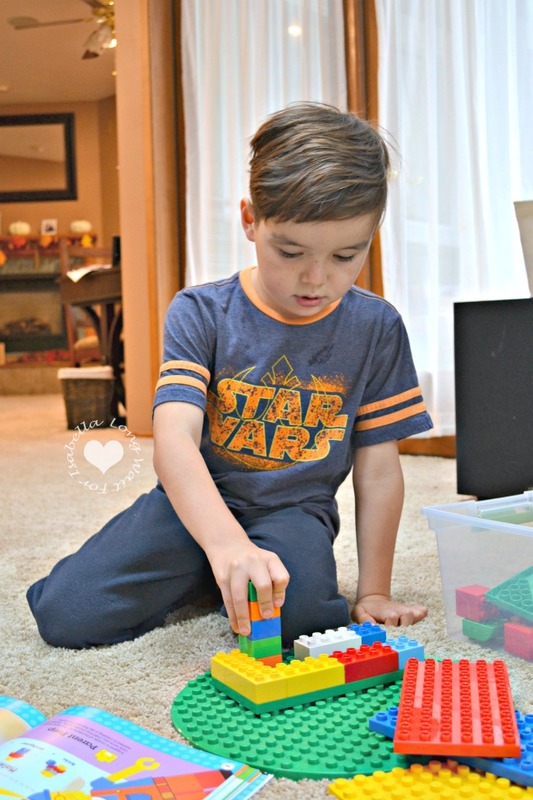 You are here: Home / Entertainment / Brick Building 101- STEAM Learning and LEGO? Yes, Please! 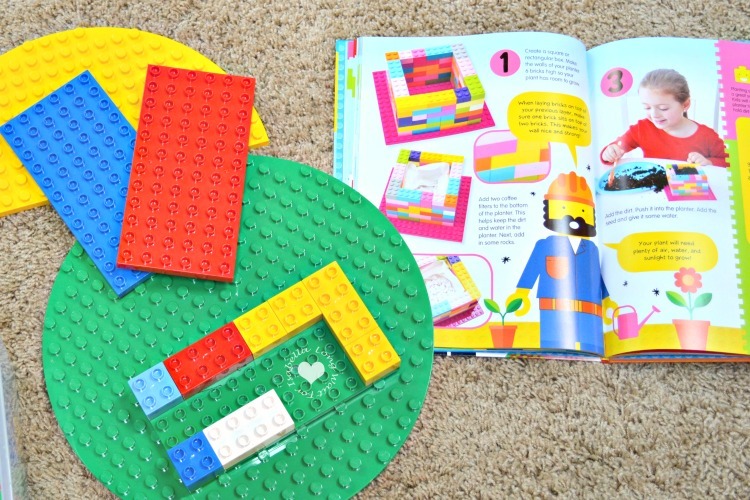 Now kids can combine a love for LEGO with learning STEAM topics (science, technology, engineering, arts and math) in this awesomely fun activity book! Industrious minds will love learning to build a bunch of different stuff with these 20 step-by-step projects that range from beginner projects, such as a geoboard and DIY slime, to more challenging projects, such as a bird feeder and balloon racer. Large, full-color photos show each step along the way, with simple instructions and inspiration to extend projects and keep learning. With STEAM learning on the rise, this book is the perfect way to inspire play and interest in the topics kids need to know about! 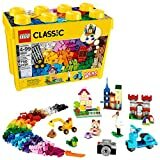 Build and learn, one brick at a time! 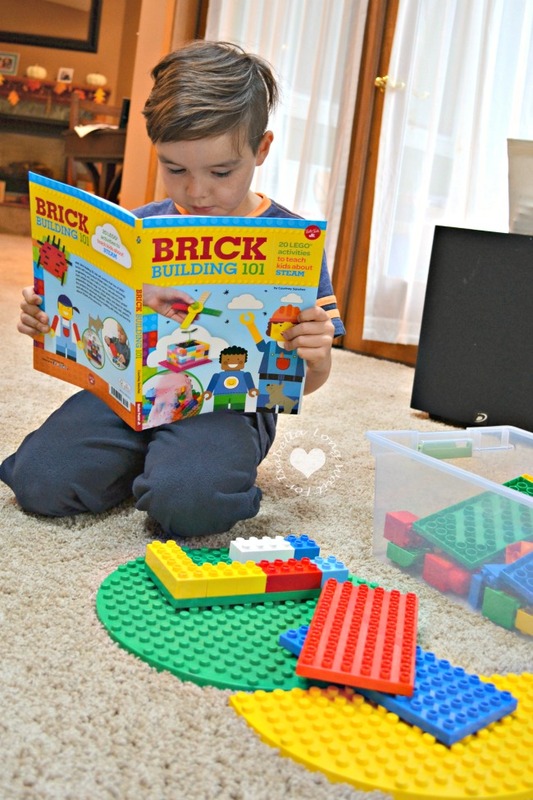 I love that this affordable, large, colorful activity book combines STEAM (science, technology, engineering, art, and math) and LEGO or any compatible brick building option you have at home. My kids both love playing with their LEGOs and creating unique and fun things. 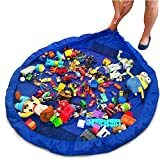 I think they forget how educational this is too! 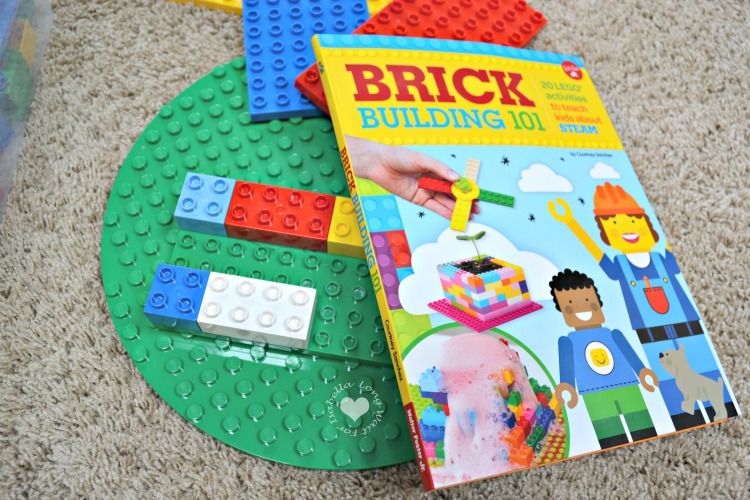 Two (2) lucky Long Wait For Isabella readers will win their own copy of Brick Building 101. 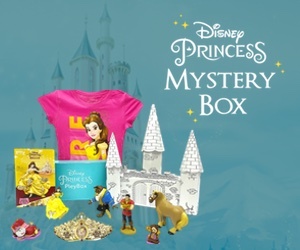 Enter the Rafflecopter form below with your email address or Facebook account for your chance to win. Open to US and CAN residents 18+.